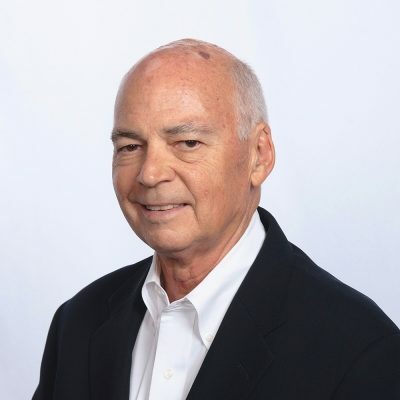 Chuck Fillinger, has substantial experience in the Electronic Payments Industry with over 30 years of experience, previously with First Data Corporation. He has proven results working with merchants within all vertical markets, ISVs and VARs, gateway providers and acquirers, providing enhanced payment processing solutions on a national and global scale. While at First Data, Fillinger’s responsibilities included National Client Relations, Third Party Relationships and Sales, Operations, Product Management and Development, Marketing, International Market Development and International Portfolio Management. He was also instrumental in introducing the first electronic payment processing solution in Mexico for major hotels and resorts and for establishing market leadership in the multi-currency transaction market, providing a significant growth opportunity for global merchants as they expand beyond U.S. borders. Chuck also introduced Dynamic Currency Conversion services allowing international consumers the choice to transact business in the U.S., either in U.S. dollars or in their country’s currency enhancing services at the point-of-sale for merchants in the retail, auto rental, hotel, internet and travel and entertainment industries achieving annual revenue exceeding $15M. Fillinger is an inventor of four U.S. Patents, is a member of the Product Development Management Association (PDMA), and has articles published in the American Banker Magazine, Transaction Trends and other industry publications. He received the 1995 Pinnacle Award for Mexico Market Implementation and the 1999 Winner’s Circle Top Performer Award while at First Data.